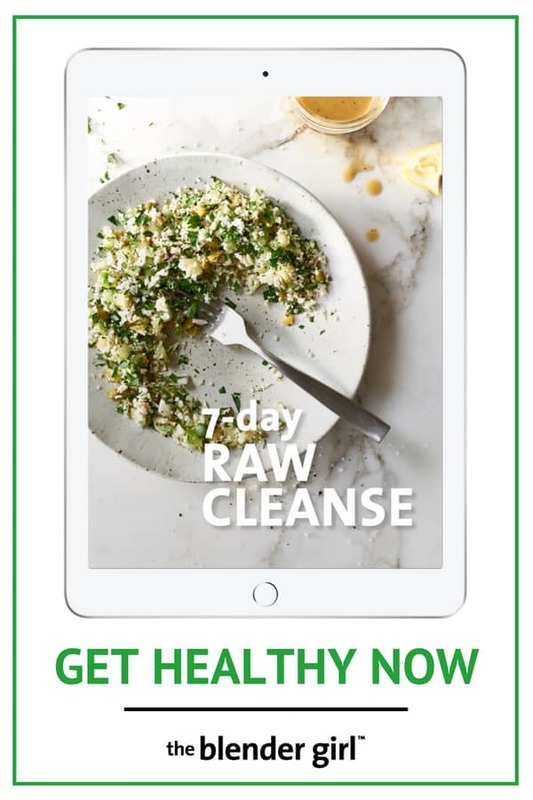 Our 7 day raw cleanse plan contains a seven day menu of the best raw, vegan, gluten free, and paleo detox recipes for juices, green smoothies, salads, soups, and desserts to help you lose weight, reboot your body, and get healthy! Tired and Don’t Have Enough Energy? Struggling to Focus and Remember Things? Feeling Bloated or Struggling With Your Weight? 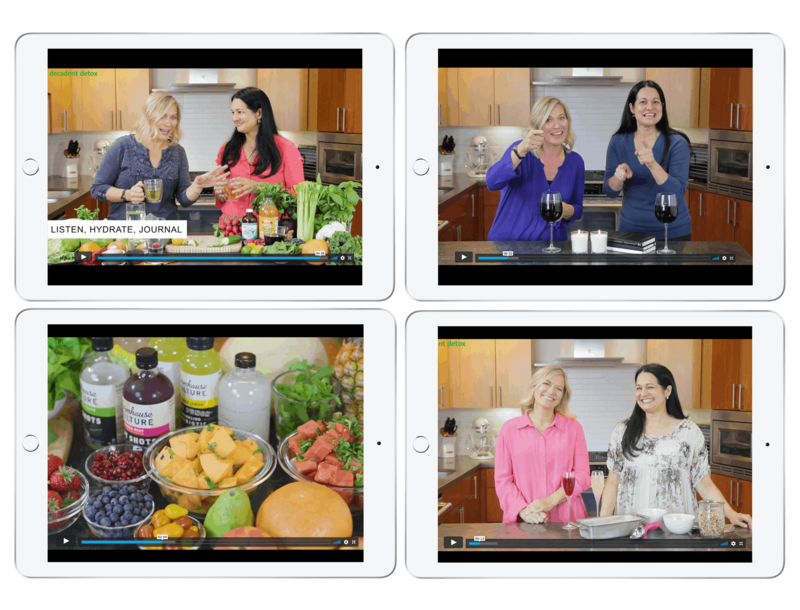 Our 7 day raw cleanse includes 4 days of raw vegan recipes with a 3-day juice cleanse. 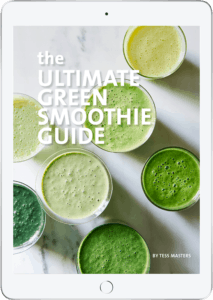 Our 7-day cleanse includes comprehensive information on the benefits of juice cleansing, how to juice cleanse for 3 days for the best results, incredible juice cleanse recipes, and daily guidance on how to transition into and out of a juice cleanse or juice fast safely and effectively. We’ve led tens of thousands of people through our 7-day cleanse with incredible results. Read the testimonials. Why is a 7 day cleanse beneficial? Should you do a 7 day cleanse? I’M READY TO FEEL AMAZING! Why is a 7 day raw cleanse beneficial? To stay healthy and strong we need to cleanse our bodies actively. Yes, our bodies are miraculous machines and have built-in mechanisms to cleanse themselves, continuously. The amount of toxins we are exposed to is constant and relentless. So, in order to stay healthy and strong we need to help our bodies empty the toxins. The liver, skin, intestinal tract, and kidneys are our major organs of elimination, and by eating clean whole plant-based foods and exercising we can keep these detox passages working most efficiently. In addition to detoxing, our bodies need a rest from digesting concentrated and processed foods. Did you know that you are using anywhere from 50% to 70% of your daily energy stores on digesting your food? When you go on a clean eating diet, particularly while juice fasting, you can give your body a rest. This way, your body can devote more energy to detoxification, healing, and regeneration. 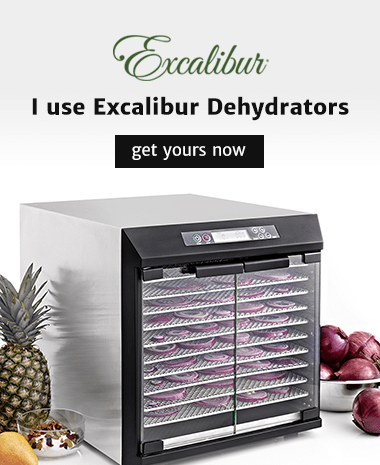 When you cook foods you are dehydrating them and destroying the enzymes that aid digestion. So, if you eat mostly cooked foods, you’re compromising your digestion and not absorbing as many nutrients, which makes you dehydrated and saps your energy. You get more bang for your buck with raw fruits, veggies, nuts, and seeds, and most of us just aren’t eating enough of these foods. Raw foods contain more nutrients and enzymes that are vital for facilitating every metabolic process in the body, from digestion to cell repair. The more enzymes you get, the more efficiently you derive nutrients from all the foods you eat. We need water to survive, and we must stay hydrated for optimal health. Water makes up about 60% of our body weight, and helps transport oxygen, fat, and glucose to our working muscles; regulates body temperature; digests food; and eliminates waste and toxins. You get water either from water-based beverages or from high-water content foods such as raw cucumber, lettuces, leafy greens, celery, cabbage, melons, citrus, berries, cauliflower, broccoli, orange, and pineapple. Raw fruits and vegetables provide vitamins, minerals, fiber and protein along with fluids. Some studies show that watermelon or cucumber may hydrate your body twice as effectively as a glass of water after exercise because these high-water content fruits replenish the natural sugars, amino acids, mineral salts, and vitamins that are lost during physical activity. In order to get fuel from foods our bodies need fluids. Via digestion and our blood, water transports all the nutrients we rely on, then flushes out wastes and toxins. So, you have more energy when you’re hydrated. Most of us are chronically dehydrated. Even mild dehydration has adverse effects, from hunger, to sluggishness and fatigue. If you’re thirsty, you’re already dehydrated. If your lips and skin are dry, you’re dehydrated, which means you’re not firing on all cylinders. Raw foods supply maximum nutrition, hydration, and enzymes which all aid digestion and help you get rid of more toxins which gives you more energy. 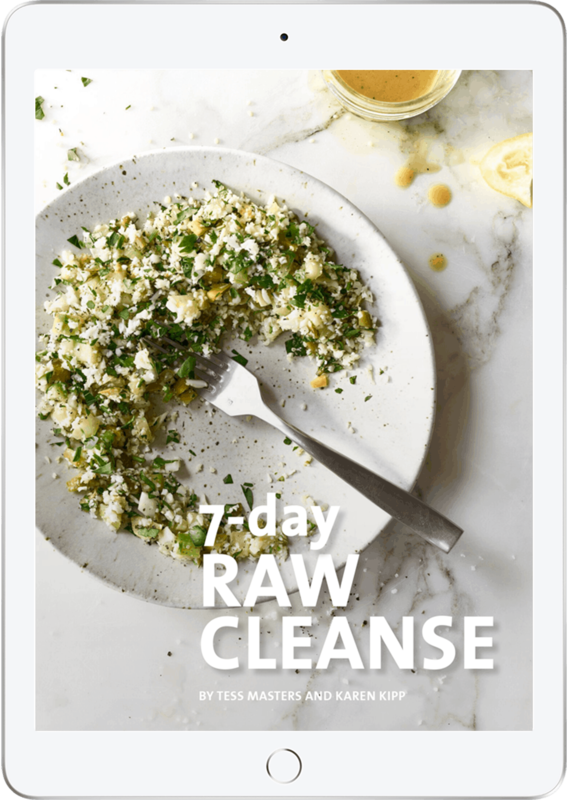 When should you do a 7 day raw cleanse? Our 7-Day Cleanse can help you feel fantastic! Before you start our 7-day raw cleanse, it’s important to determine your current state of health. Knowing what your base line is will help you to track your progress and take care of yourself during the cleanse. Take note of how you feel before the cleanse, and then compare that to how you feel during and after the cleanse. So, how toxic are you? Take our Free Toxicity Assessment. For us, no wellness tool stands out more for its ability to help cleanse and regenerate the body in a week than clean eating with juice cleansing and juice fasting. Giving the body a rest from concentrated, processed, and solid foods and nurturing it briefly with high-water-content, nutrient-dense, raw vegan foods and juices is an incredible healing practice. We’ve both been doing raw cleanses and juice cleansing and juice fasting for over 20 years, and for the last five years we’ve led tens of thousands of people through our 7-Day Raw Cleanse and witnessed incredible results. 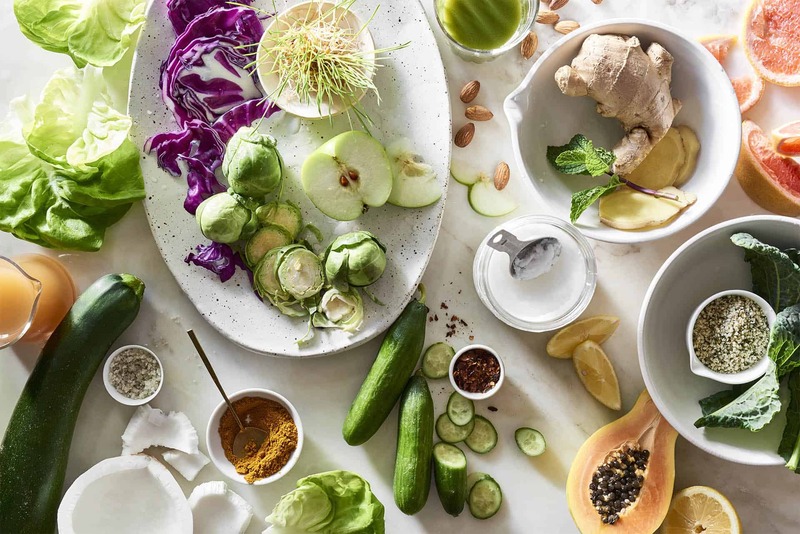 Our 7-Day Raw Cleanse will help you get healthy with delicious fresh plant-based food, nutrient-dense juices, and easy wellness practices. We’ve developed a fool-proof system that really works. Read the testimonials. Our gentle cleanse process makes detoxing gentle, effective, delicious, and fun so that you have more energy and vitality. And, the food is so decadent and delicious, you won’t even know you’re cleansing! 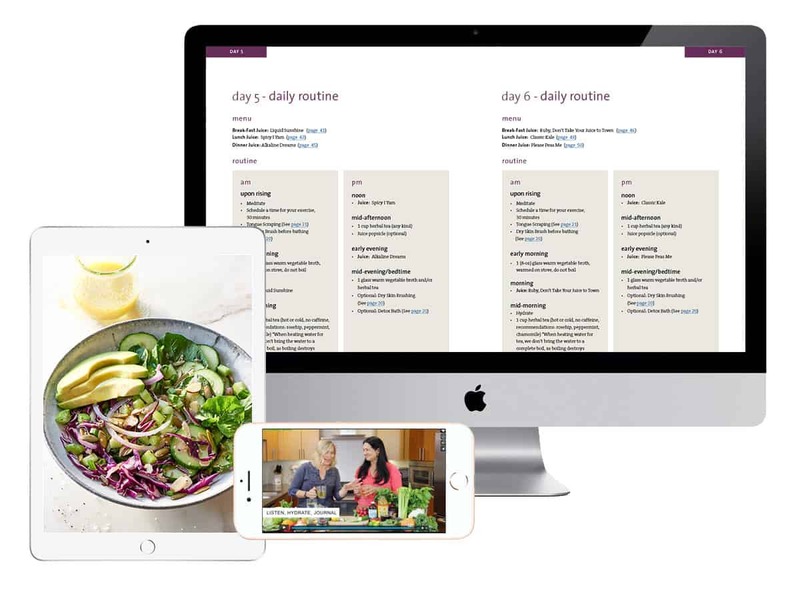 Depending on your current state of health, lifestyle, schedule, and wellness goals, you get to customize how you participate in our 7-Day Raw Cleanse. The Gentle 7-Day Cleanse: 7 days of clean eating (raw vegan recipes) including a 3-day juice cleanse. The Deep-Dive Detox: 4 days of clean eating and 3 days of juice fasting. 35 Raw Vegan Recipes – for breakfast, lunch, dinner, snacks, and drinks. Shopping Lists – to make food prep easy. Health Tips for clean eating, juices and smoothies, and more. These recipes are loaded with nutrients and are really delicious so you can enjoy them beyond the cleanse. You can also repeat the entire program at any time to stay healthy. There are awesome salads, soups, entrees, smoothies, juices, and raw sugar-free desserts. This may be your first time doing a cleanse, or you may have done a juice cleanse or juice fast with us before, or tried juice fasting or juice cleansing elsewhere. Whether you’re here to initiate or expand on your juicing practice, we welcome your participation in our 7-Day Raw Cleanse. 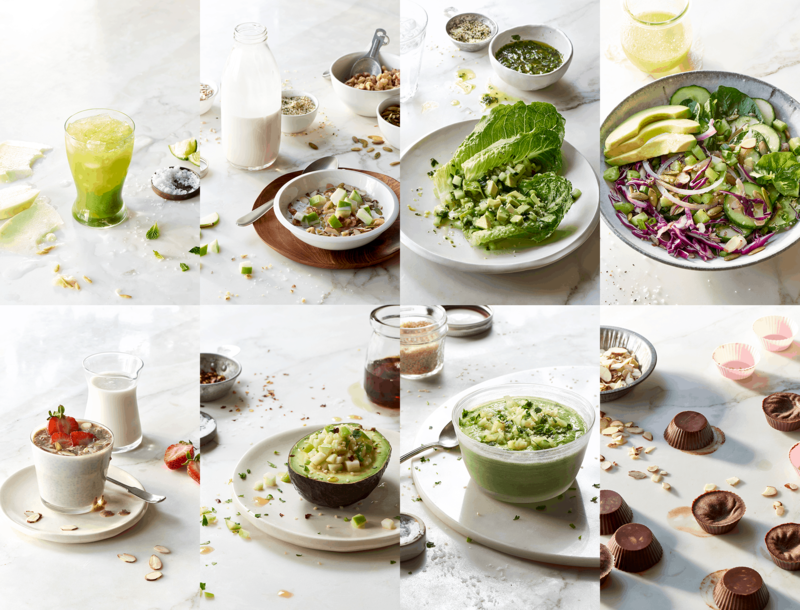 Join Our 7-Day Raw Cleanse. 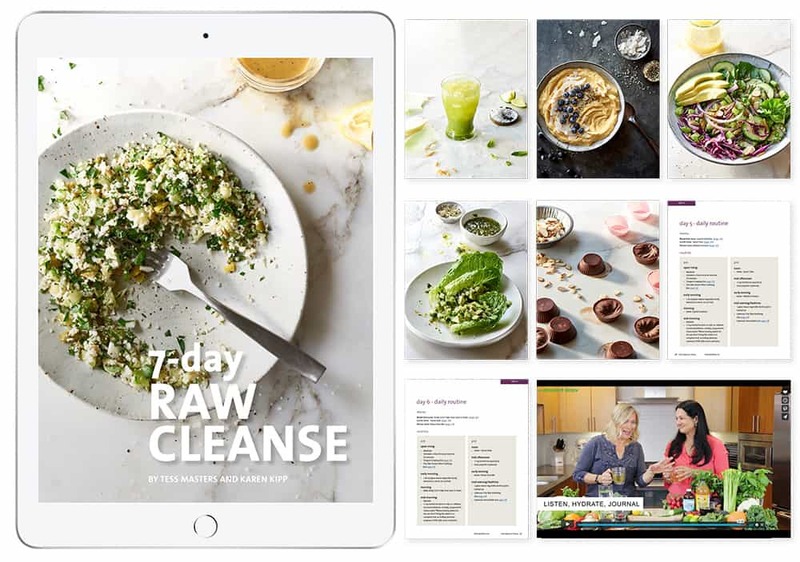 The authors and publisher will not be held liable for the use or misuse of information in the 7-Day Raw Cleanse. The information shared here and in our juice cleanse programs does not replace the guidance of a qualified medical practitioner. Please consult your healthcare professional before participating in any of our cleanse programs, particularly if you have existing medical conditions or concerns. While juice cleansing and juice fasting is a safe and healthy practice for the majority of people, we don’t recommend it for those with critical heart conditions, diabetes, or chronic conditions such as cancer (especially those actively undergoing oncology treatments) Fasting is unsafe for pregnant or lactating women, too.